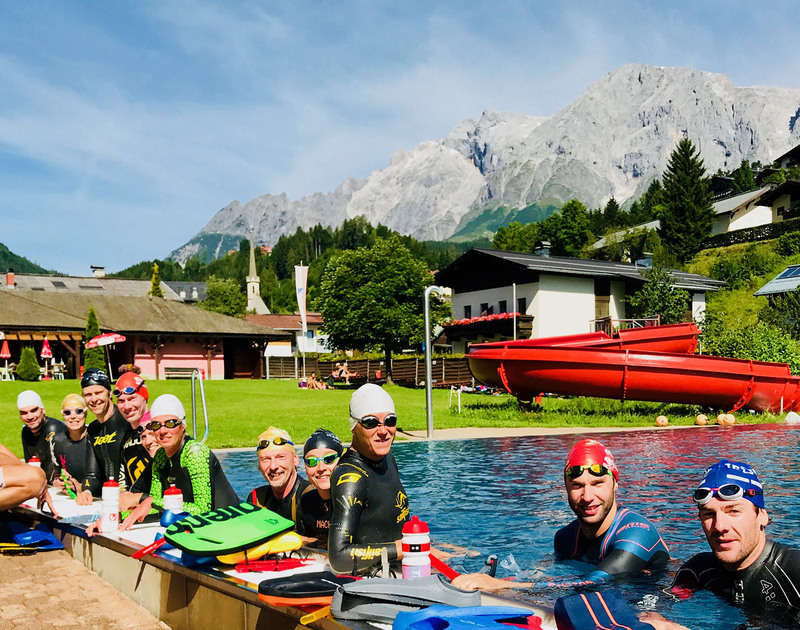 For the fourth year in a row we organize a triathlon training week again at Marmotta Alpin Hotel, under professional supervision of Tine Deckers, professional Belgian top triathlete, and her coach, Pieter Timmermans. Non-athletes are also welcome and can enjoy the beautiful surroundings, the hotel facilities and the atmosphere! In the evening, you can enjoy conviviality at the bar or on the terrace of Marmotta Alpin Hotel. There is also the possibility to talk to Tine Deckers and Pieter Timmermans, as well as to get tips on performing in triathlon and / or healthy (sports) ambitions. Tine has been practicing triathlon since 2005 and since 2008 has been among the best in the Belgian and international professional triathlon world. 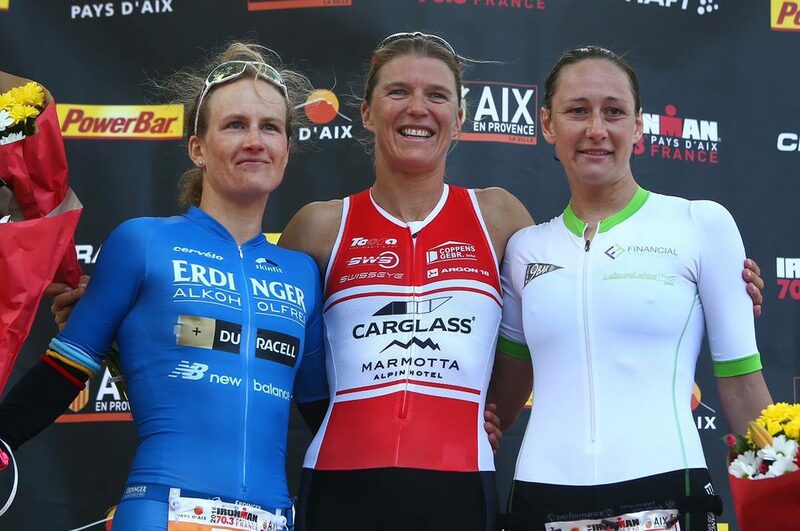 With 5 victories at Ironman France, victory in 2018 from Embrunman as well as victories in Ironman 70.3 Ireland, Puerto Rico, Pays d’Aix and Challenge Geraardsbergen, she has already achieved a great track record. She has also been classified for Ironman Hawai for 6 years with tremendous results amongst world top! In addition to her professional triathlon career, Tine has also been a certified personal trainer since 2019 and is therefore the ideal person to supervise this triathlon training week.